Volunteer And Make A Child’s Day Brighter! (MountainStar) – What If We Could? 15 of 15 General Cleaning Required - Some window washing, desktop cleaning - whatever we can do to help make it shine! MOUNTAIN STAR >> What if we could bring kiddos into a loving, creative, and clean environment? That’s exactly what MountainStar does and if you would volunteer one afternoon onsite and lend a little elbow grease it would make a huge difference in a kiddos experience. Help us make the most inviting space possible. Let’s make their therapeutic classroom shine! 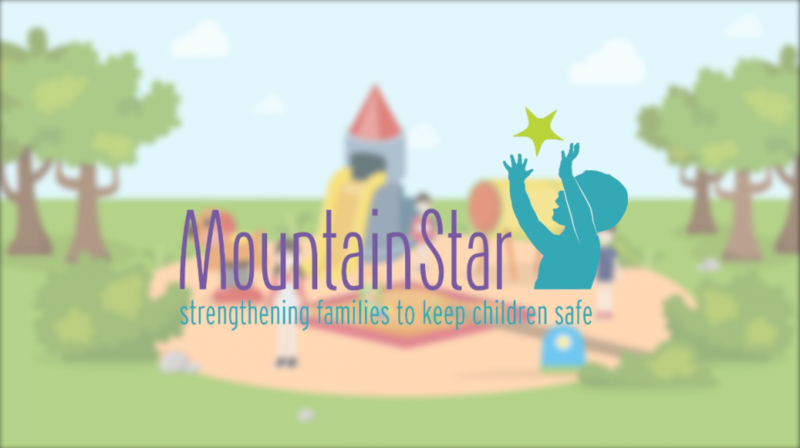 MountainStar Family Relief Nursery’s mission is to prevent child abuse and neglect through community support and therapeutic services that help vulnerable children and families succeed. MountainStar’s program focuses on children at the highest-risk for abuse who are 6 weeks through 5 years of age, providing therapeutic classrooms that focus primarily on social and emotional development. 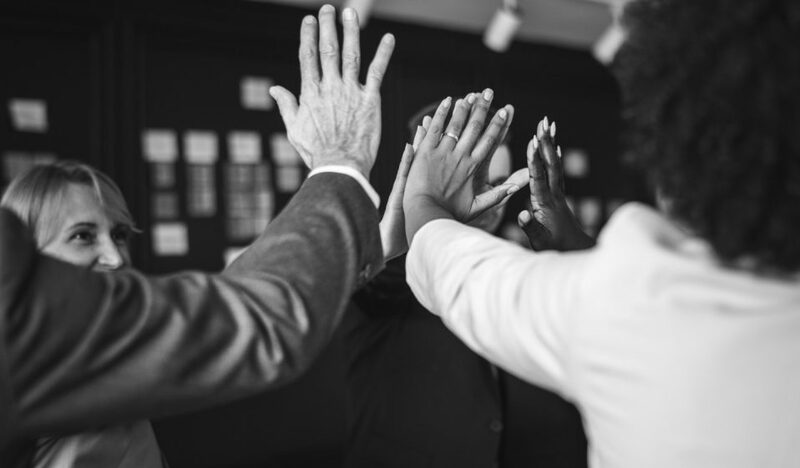 Services not only include therapeutic classes, but also regular child assessments, home visitations, transportation services, emergency food boxes, and a variety of mental health services.